Office Space - Pleasant Hill, California. 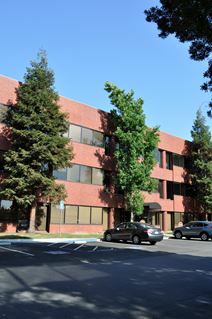 This business centre Pleasant Hill’s East bay close to the BART transit and access to other areas. Comes with great garden views, different office sizes and lease options.